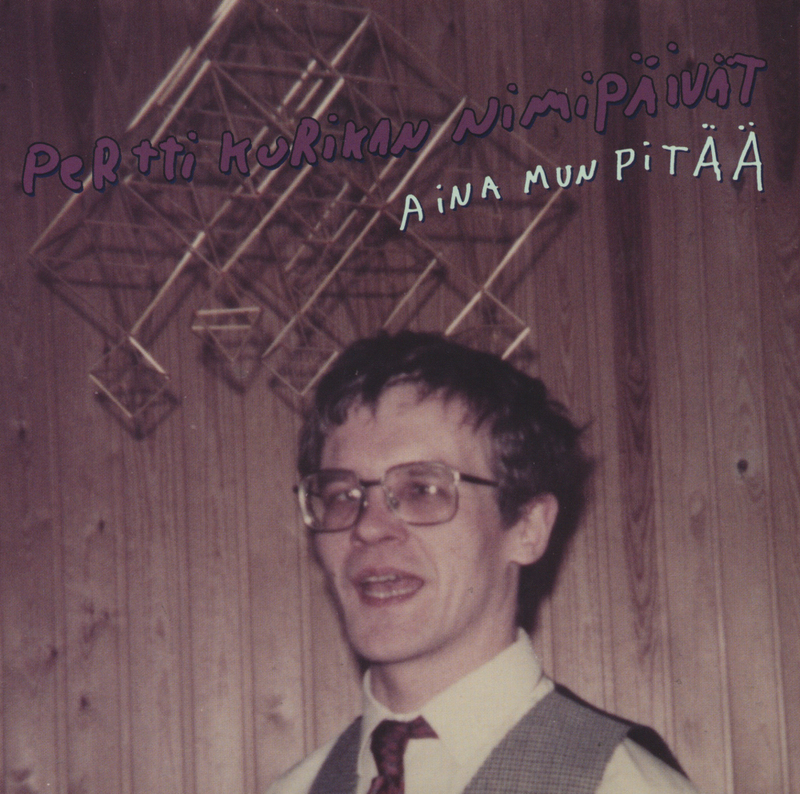 'Aina mun pittää' ('I always have to') is a punk song by a Finnish band of adults with developmental disabilities. They participated in this year's Eurovision Song Contest, representing their country. Some people felt it turned the show into even more of a 'freak show', after dinosaurs, transvestites, transsexuals, men with beards wearing dresses and lots of people wearing strange stage clothes, but in fact it was a bit of emancipation for the band. I felt they did a great performance, and their song was quite powerful. Best of all, the song was released on 7" vinyl. 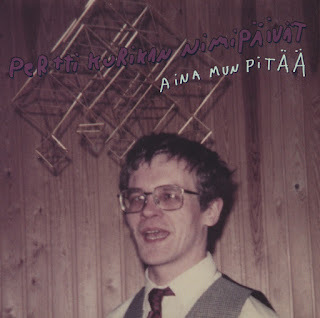 As far as I know, it's the first Eurovision 7" single since Sébastien Teller's Divine in 2008.